According to Ostanwire (of iranwire.com), on Sunday morning of May 6, 2018, agents of the Ministry of Information of Abadan City in southwest Iran performed an orchestrated raid of the residences of four Baha’is, during which three Baha’is were arrested and taken to an unknown location. 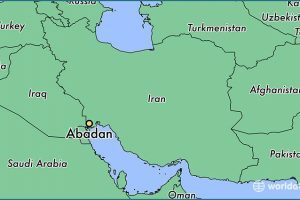 “Security forces in Abadan went to the homes of four Baha’is; Ms. Neda Sabeti (Azadi), Ms. Nooshin Afshar (Azadi), Ms. Foroogh Farzaneh, and Ms. Mah-Monir Ehsani, and after thorough search of their homes confiscated all their mobiles, laptops, computers and religious books and arrested Ms. Sabeti, Ms. Afshar, and Ms. Farzaneh.”, reported an informed source. “The arrests and ransacking of the homes of these four Baha’is was simultaneously and identically conducted by six agents in possession of search warrants, while a few security forces remained on guard outside.”, added the source. The informed source added that the officers ordered Mr. Kambiz Azadi, Neda’s husband, not to follow up with authorities and wait for them to contact him. 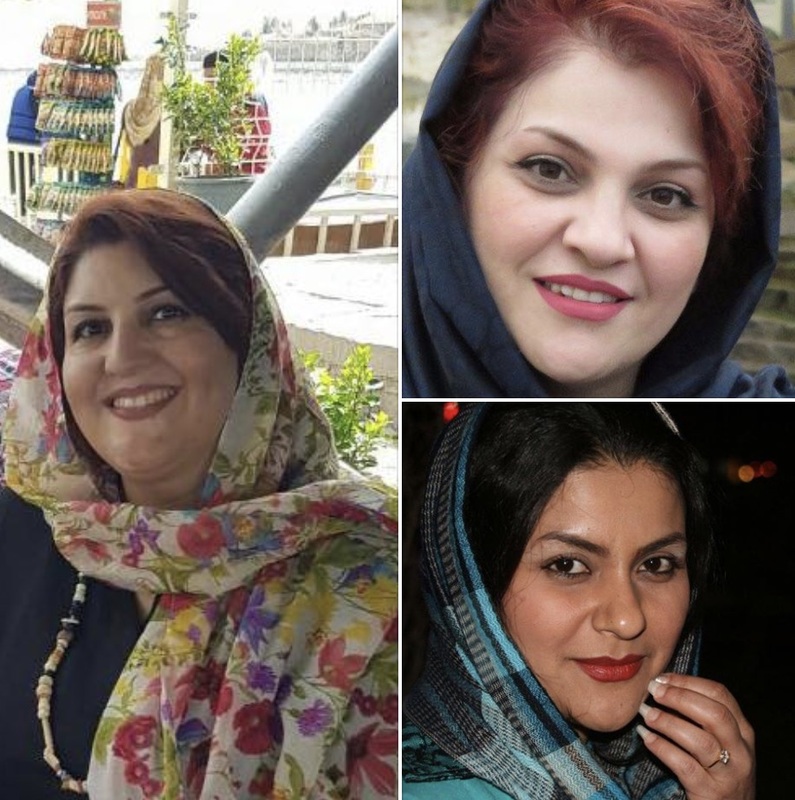 As of May 9, 2018, three days after the arrests, the whereabouts of Ms. Sabeti, Ms. Afshar, and Ms. Farzaneh remains unknown. In addition to the three arrests in Abadan, two other Baha’is, Mr. Kaviz Noozdahi in Mashhad and Ms. Anisa Mottahar in Isfahan, have been summoned to the Revolutionary Courts. On April 23, 2018, Mr. Mohammad Javad Zarif, foreign Minister of Iran, in an answer to a reporter’s question during the “American Council on Foreign Relations” session, declared that nobody has been arrested for being a “Baha’i” in Iran. However, at that time and currently there are many Baha’is who were detained because of their Faith who are either serving time in prison or awaiting to learn their sentence. Iran has signed the “Declaration of Universal Human Rights” and is among the nations that are committed to two International Pacts of “Political and Civil Rights”, and, “Economic, Social and Cultural Rights”. Posted in Abadeh, Ahvaz, Arrest, Arrests.